for Competitions & just for fun! Dance AMAD School Of Dance is running dance classes for kids in Dublin since 2000. 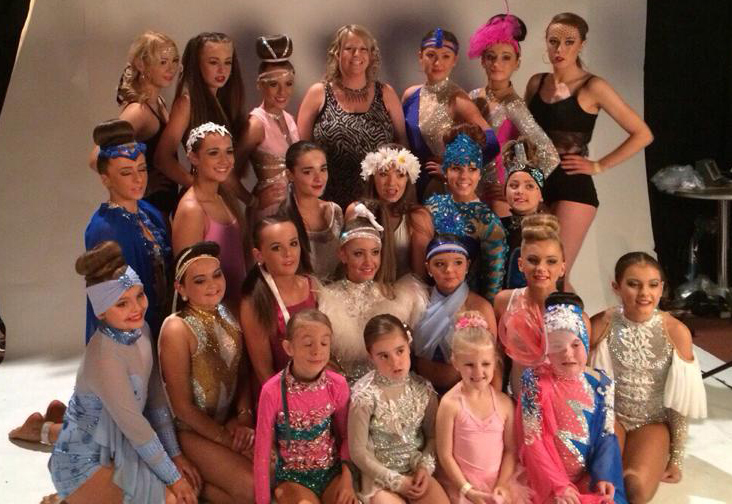 Over the course of its 15 years the dance school has grown in popularity and size. Mairead Magennis is Dance AMAD’s founder and trainer. Mairead is an NCEF & ITEC Qualified Fitness Instructor & AIDF Qualified Dance Teacher. Dance AMAD is possibly the largest dance school in Dublin with dance classes for kids in Raheny and Balbriggan. 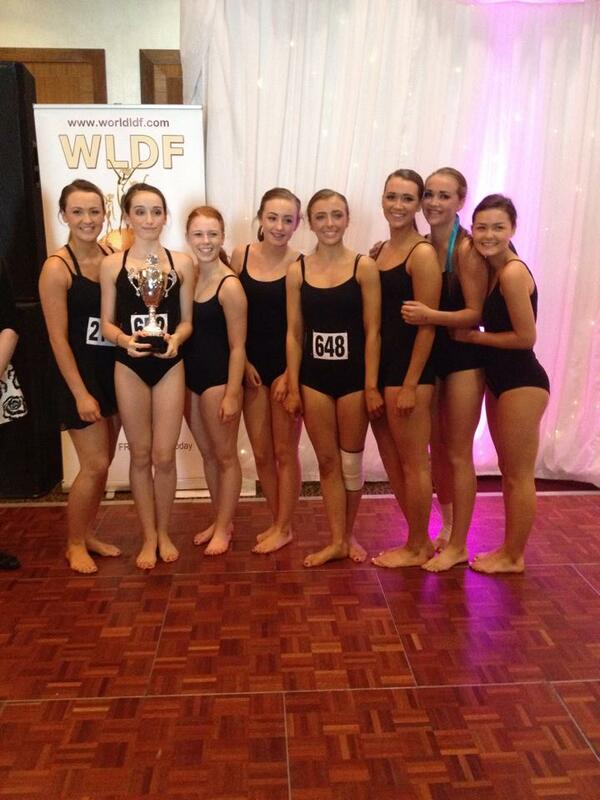 Their dance classes are held in the Della Salle School in Raheny, Dublin and also in Balbriggan, North County Dublin. Dance AMAD feature a range of dance genres their main area of expertise is Freestyle Dance, Lyrical Dance and Commercial Dance (Hip Hop Dance). The school has been very successful over the years in all competitions it has attended. 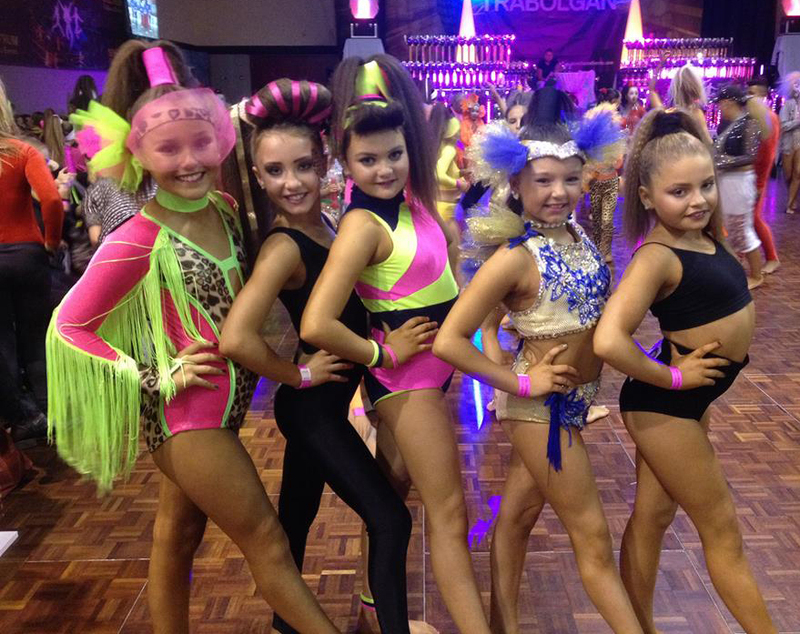 Competing in Disco Freestyle Competitions and Lyrical competitions, throughout Ireland and England. Dance classes aren’t just about attending competitions, Dance AMAD pride themselves in focusing on the kids, their dance classes are fun, energetic and not always competitive. Dancing is good for the soul, dancing fun and interactive. There is huge evidence backing up all the health benefits of dancing for kids. Dance AMAD takes kids as young as 3 and as old as 20. Why not come along and join in. LIVE, LOVE, DANCE! Dance AMAD Dance Classes for kids in Dublin. Lyrical Dance classes in Raheny also Lyrical Dance Classes in Balbriggan. Also running Disco Freestyle Dance classes in Dublin with dance classes in Balbriggan and dance classes in Raheny. Dance AMAD is always welcoming new members. Advanced dancers as well as beginners. Dance AMAD operate a pay as you go system, therefore its great for letting the kids come an try out a few classes, you aren’t locked into any big term fees. 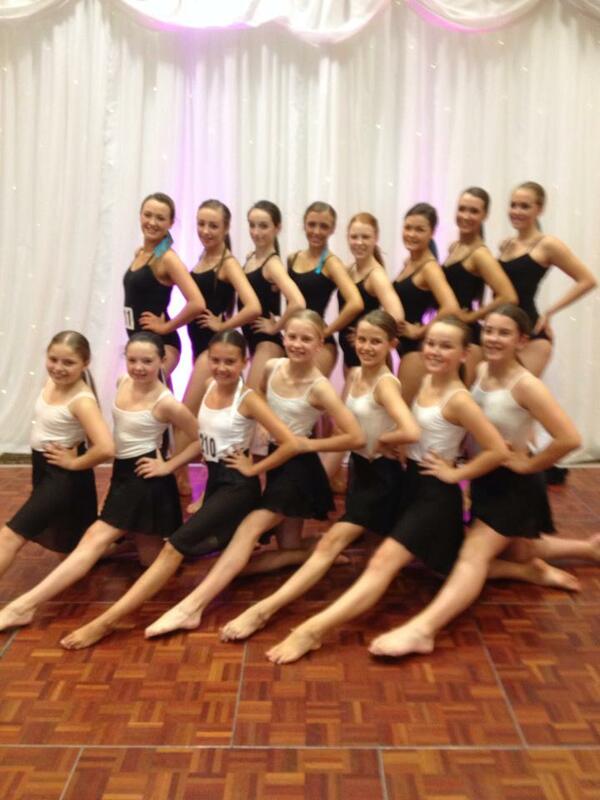 Dance AMAD lyrical dance classes and disco freestyle dance classes will run all Summer.